The Presidential race has claimed its first causality in the form of Independent senator Gerard Craughwell. The Galway man, who repeatedly agitated for a contest over the past year, has bowed out before the race has even begun. It is understood he was struggling to gain the 20 signatures from Oireachtas members needed to get on the ticket. 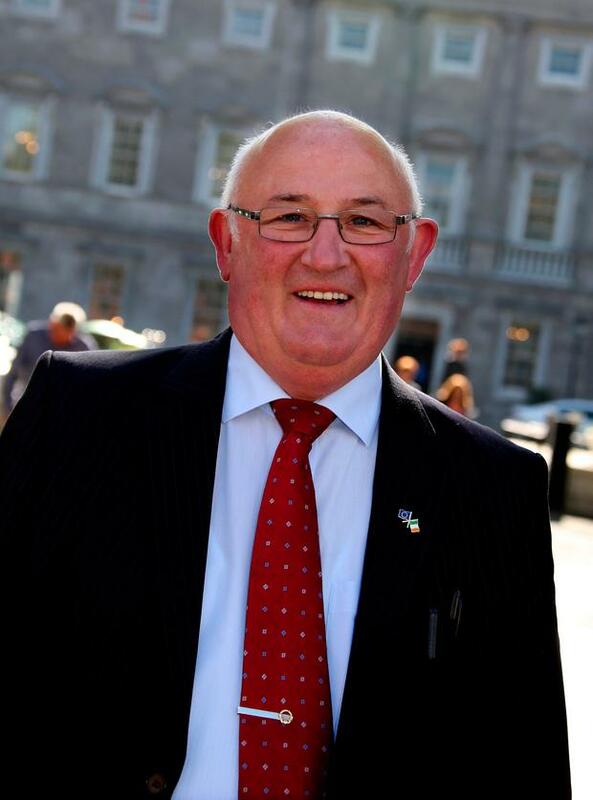 He had been exploring going the local authority route – but would be competing against fellow senators Joan Freeman and Padraig Ó Ceidigh among others. In a statement this morning, Mr Craughwell said he was concerned that the main political parties were “working together to deny the citizens of this Republic the opportunity to select their next President by means of an election”. He said that a system which prevents candidates from mounting a challenge to the incumbent “is profoundly undemocratic and completely out of line with the principles of democracy enshrined in our constitution”. “To ensure that there would be a presidential election in 2018, I put myself forward as a potential candidate. In doing so I opened up what has been the first serious national conversation on the presidential nomination and election process,” Mr Craughwell said. He welcomed the announcements last week that Sinn Féin is putting forward a candidate and that Fianna Fáil councillors will be free to nominate independent candidates. “As many potential candidates have indicated their intention to seek a nomination and mount a campaign, I am now satisfied that I have achieved the objective that I set out last August. “In particular I am delighted that as the direct representatives of every community in Ireland, City and County Councillors, will have a strong and vital say in who our next President will be,” he added. The statement concluded that by noting that he will “now stand aside and take no further part in the process other than to wish each and every candidate every success in their campaign”.